Capalbio is a small medieval village with its 11th century walls built as a defense and sighting around the fortress that represented the center of feudal power and its wealthy families during Middle Ages. 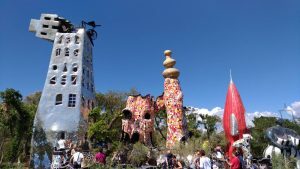 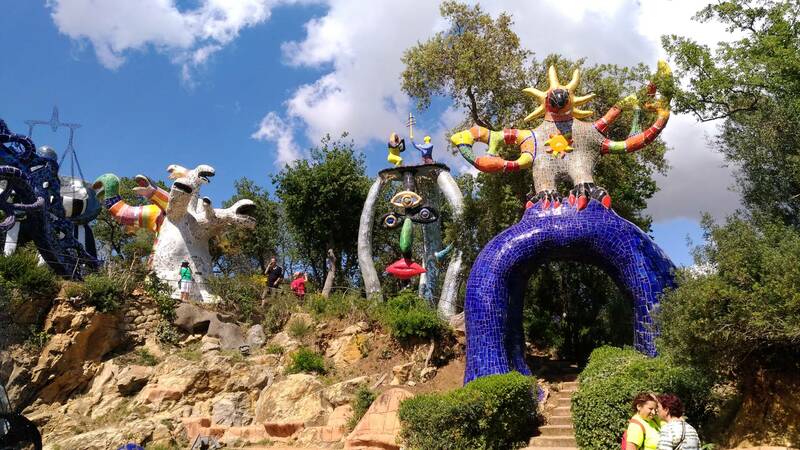 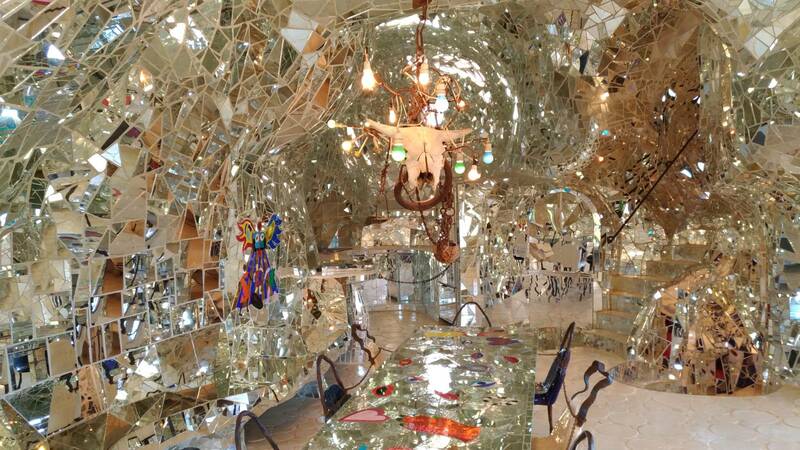 Not far from Capalbio there is the artistic park named Tarot Garden and designed by the famous Franco-American artist Niki de Saint Phalle with its cyclopean structures 12 to 15 meters high. 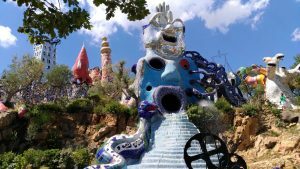 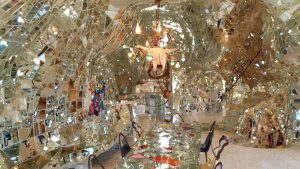 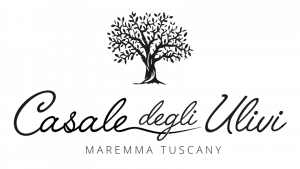 A “magical place” built on the hill of Garavicchio with a surface of about 2 hectares inside which there are sculptures representing the 22 arcana of Tarots and being made of steel and cement and being covered with mirrors, glass and colored ceramics. The wonder and amazement you experience visiting these colorful giants is simply unique.